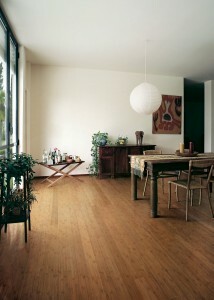 Hardwood flooring is a beautiful and timeless selection for residential spaces. Today there are a plethora of choices and it can be difficult to decide which one is the right fit for your home. Quality and price are two obvious factors to consider. Here are some pros and cons for choosing hardwood flooring. Hardwood is generally more expensive than laminate flooring. 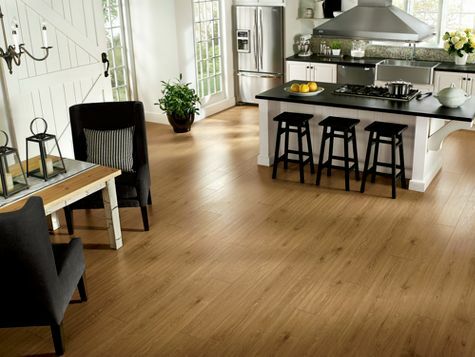 When choosing your flooring be realistic about your lifestyle and evaluate your needs. If you have pets, young kids, or a high traffic area choose durability over material. 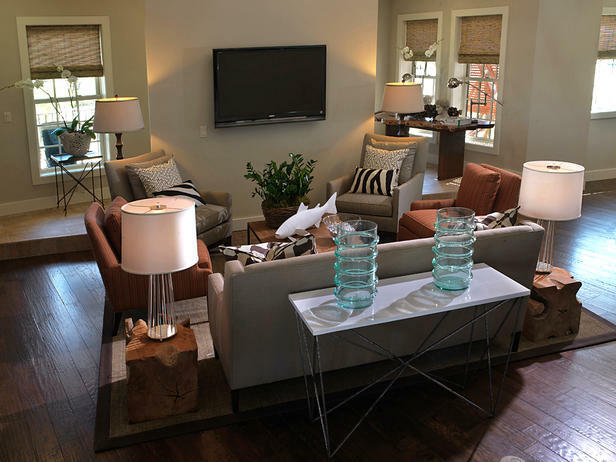 Hardwood flooring brings warmth, comfort and aesthetic appeal to the home. Anna Ione Interiors has partnered with Rite-loom flooring to help clients make the best choice for wood, or laminate LVT flooring. Please contact us to schedule a time to come by the showroom and see all of the Hardwood options!